Jätä yhteystietosi niin otamme sinuun yhteyttä viimeistään seuraavana työpäivänä! Four Finnish companies have united their powers to offer customers comprehensive solutions in fuel retailing industry. 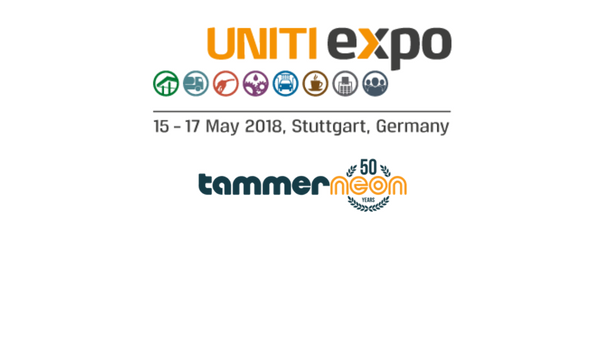 Meet Tammerneon, Finnpos, Labkotec and U-cont in stand 5 C 68 at UNITI expo 2018. Watch the video about their adventurous journey towards the exhibition with full of exciting and dangerous moments. © 2016 Tammerneon Oy. Kaikki oikeudet pidätetään.